The social media content jungle is getting scary for marketers who don't have a content strategy. The social web is more crowded and noisier than ever. The tactics that worked in past years will not work in 2019. Social networks such as Facebook, Instagram, LinkedIn and even Twitter are being forced to implement stronger algorithms that filter out the fluff, noise, spam and irrelevant content so that they form the interesting conversations, engagement and evoke feelings of connection to the social network. The social networks are feeling the pressure as much as any marketer working in any business. 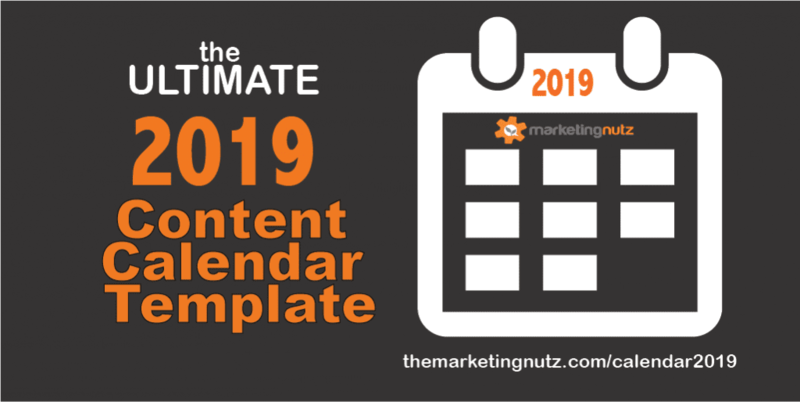 If you want to get a grip on your content marketing in 2019 and see incredible, measurable results, then you MUST utilize a content calendar. Bottom line, you won't achieve goals you don't plan for and can't measure. A content calendar will help you better organize and plan your content so that you can use content to serve your audience and achieve your business goals. Content is not a silo. It is not a random set of words, videos or visuals you pay an SEO agency or an intern to create and hope it magically grows your community and generates more revenue. Though some lame agencies may want to sell you on this fact, run from them. “Build it and they will come running” never worked, and it's certainly not a strategy for success in 2019. You will get out of your content marketing what you put into it. The best place to start if you want to get a grip on your content is with a content calendar. You must also ensure that your content is part of your bigger marketing and business strategy. You can learn more about planning your entire social and digital strategy inclusive of content marketing in our Social Profit Factor Training Academy. Inside of our virtual academy we teach you not only how to do the tactical things to succeed online such as creating a content calendar. The key differentiator from other similar training courses is that the others are one off training. They are random. Where as we help you INTEGRATE content into everything you do. Your content marketing should be the air you and your audience breathes as they experience your brand, not just buy your products. We live for helping people just like you develop a solid strategy, plan and approach to everything you do online. We help you start with your goals, your audience and developing strategies and tactics that are methodical in setting you up for success. Planning and organization is your key to success in the crazy noisy online world of today, trust me! In simple terms, content marketing enables you to sell to your customer without actually selling to them. You instead have a conversation with them that attracts them to you and your brand with high quality, relevant and valuable information. How a Content Calendar Helps You Get a Grip On Your Content Marketing! The purpose of this article is not to give you an MBA level schooling on content marketing. It would be impossible to do such in one simple blog post. I have written many articles and published loads of podcasts on this topic which you can find some at the bottom of this article. 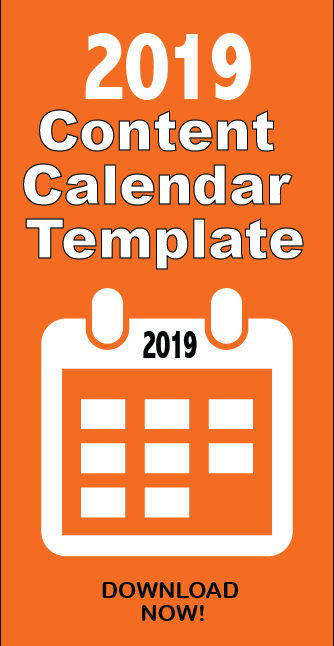 2) Provide you with an editorial calendar template for 2019. 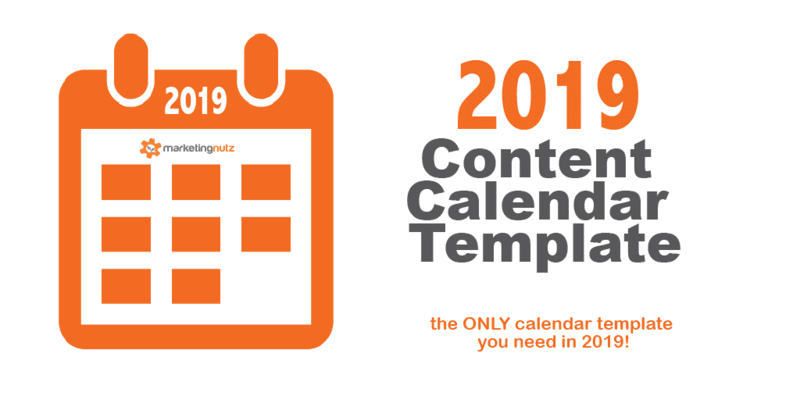 Below are the key highlights of what is included in our 2019 Content Calendar Template. We have updated it with some new features for 2019. You can download it for free here. We have also developed a brand new Calendar Quick Start kit you can purchase after you are download the template if interested. 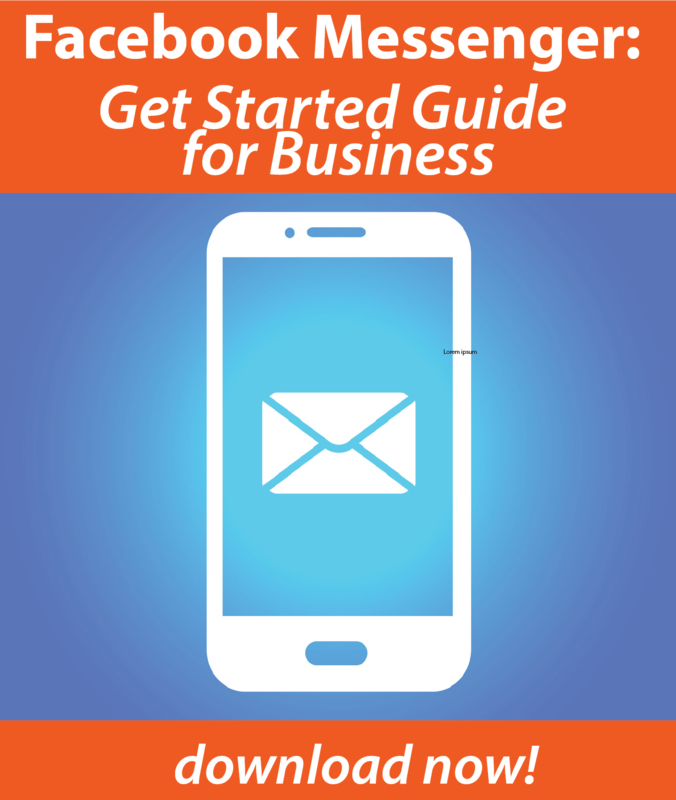 It is loaded with tutorials, cheat sheets and resources to help you fast track your content marketing success. Is the content evergreen? Yes or no? Why you are producing content and what you want to accomplish as a result of publishing your content is critical to success. Few marketers truly think about their intent. We work with brands of all sizes from startups to large corporate enterprise brands. 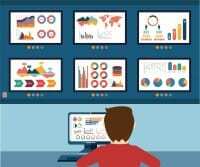 One thing we have found that rings true regardless of the size of the organization is that few marketers put enough time into really planning their content. I believe much of this is caused from how fast the social and digital web is evolving. The only guarantee we have is change. We know almost every morning we will likely wake up to an inbox filled with news telling us of at least one, if not ten HUGE changes to the social web that impact our clients and/or our business. This is why intent matters. You will get lost in the sea of change, noise and clutter if you don't understand your own intent. How do you expect others to know WHY you are creating content for them and how it will help them if you can't articulate it to yourself? WHY you are producing each and every piece of content is just as important as the medium, audience and distribution strategies. The WHY should drive everything. It is your mission. Your why your content and your brand exists in the first place. Bottom line, you can't skip intent. Knowing your audience is a requirement, not an option if you truly want to win the game of content marketing in 2019 and beyond. Can you answer these questions about your target customer with 100% confidence? What are the biggest dreams and goals as it pertains to their business or life? Do they know they have a problem? Do they know they need to solve the problem? How much are they willing to invest to solve the problem? What are their options for replacement products or services to solve the problem? How exactly can you help them solve them problems? How is your service or product better than the competition? WHY should your customer choose you and your brand? WHY does your content matter? I hate to be the bearer of bad news. However, if you don't know your customer, then you should quit creating content right now. You need to take time to slow down to speed up and plan your work and work your plan. Get in the head of your client and create content that makes them wake up and wonder what you are up to today in creating content they can devour to help them achieve their biggest goals in life and/ or business. Welcome to the age of being human. Welcome to the age of inspiration. Welcome to the age of caring and serving. The only way you will win in 2019 is by creating content that inspires, connects and serves your audience. Make them feel good. Help them solve their problems. Help them achieve their goals and you win. Your content them fall in love with you and your brand. 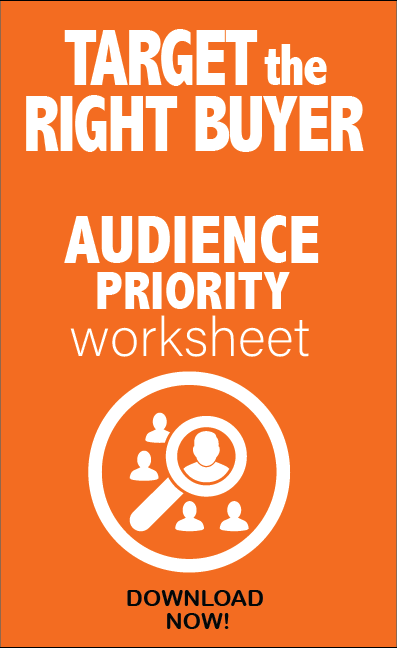 The template is designed to provide you a foundational and strong start in planning, organizing your content. That is the first step to getting a grip on your content. You can't achieve what you don't plan and don't prepare for. Download our content calendar template today. Trust me, you will be happy that you did!